Parmigiano Reggiano PDO 24 months aged vacuum packed. The best size for all the family. Taste the flavor of the natural cheese! We offer the 1 kg Parmigiano Reggiano vacuum packed piece. 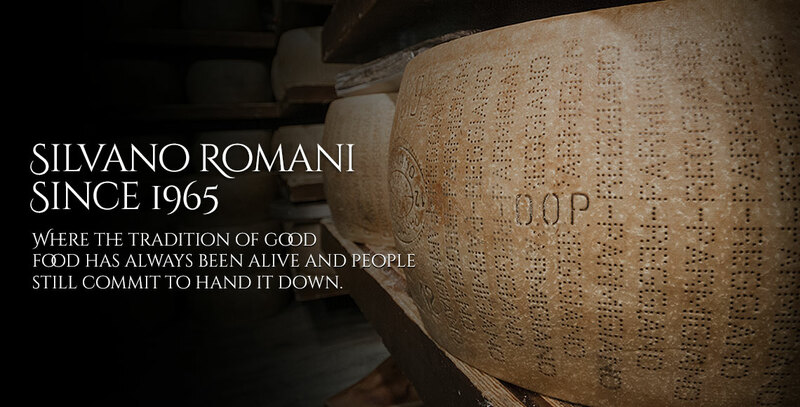 Choose Parmigiano Reggiano: it is natural, good and ready to eat. 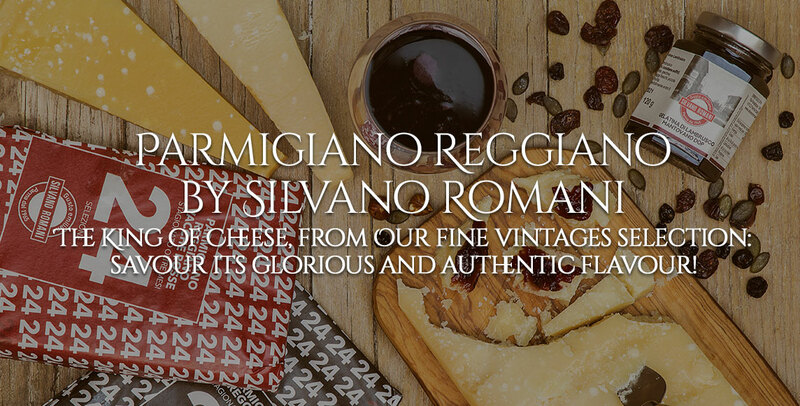 The 24 months Parmigiano Reggiano is a milk masterpiece. Don’t you know that 1 kg of Parmigiano is made with 16 liters of milk? We use only the high quality milk, without OGM. 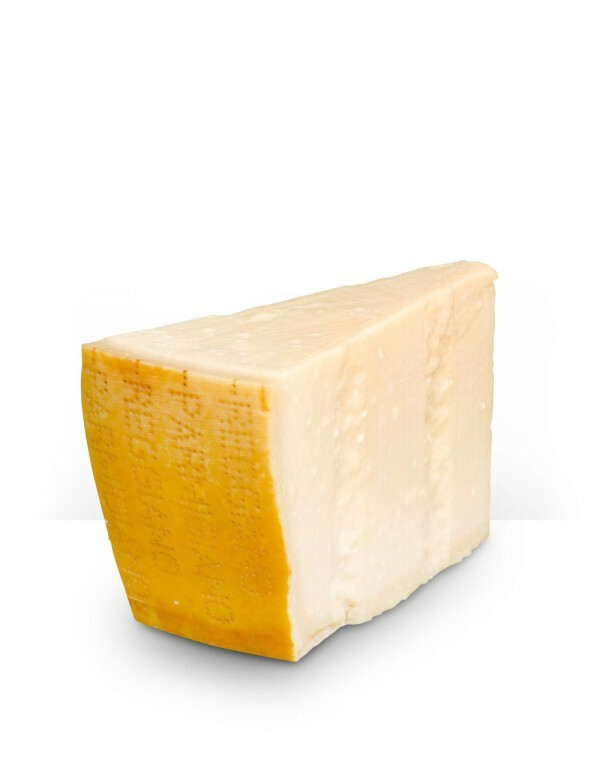 The 24 months Parmigiano Reggiano is the best choice to appreciate the flavor of the real natural and handmade cheese. This seasoning shows flavor of melted butter and fresh fruit like banana and pineapple, citrus, dry fruit and spices like nutmeg. It is crumbly, nubby and soluble. The taste is sweet and savory, delicate, never spicy. It has a straw yellow colour. The small white spot you see, are nothing more than crystal tyrosine: it is the amino acid generated by the digestion of proteins during the maturing phase. It is sign of high digestibility of the cheese. 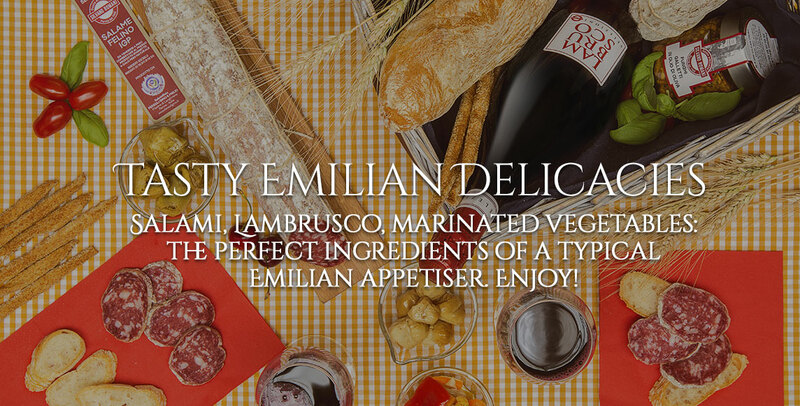 You can savour it during a mealor add it grated to your pasta dishes, rice dishes, soups and veloutès, melanzane alla parmigiana or with vegetables. You can also use the crust, dissolving it in soups. Cut little pieces of Parmigiano and put it in a salad with Balsamic of Modena or with meat carpaccio season with olive oil. It is sublime with plums figs and fresh fruit. You can combine it with mustards and flavour honey. A medium-structure red wine is perfect for this cheese. Delicious, authentic, the real Parmesan Cheese! Packaged well and promptly shipped. Used alone and also added some fine to a soup i made! I am in heaven! The price was great too. Highly recommend this cheese. Will be ordering again and again. Thank you! !